Have you decided to upgrade your existing kitchen area? Are you looking for a team of qualified kitchen fitters in Bishops Waltham to create a new space from scratch? BST Bathrooms has more than 20 years of experience in creating bespoke kitchens. Give us a call on 02380 453 112 to discuss your ideas and get a free estimate! 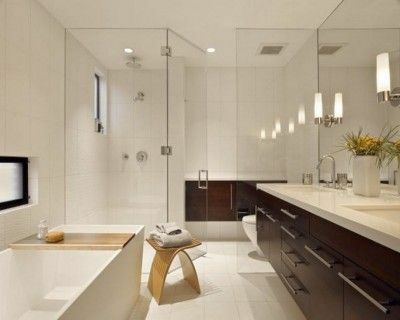 Here at BST Bathrooms, we will work with you closely to design your perfect kitchen layout. This will enable you to get a perfect idea of what the final product will look like after being installed by our kitchen fitters in Bishops Waltham. Our supply and fit service is a popular choice for local property owners due to the combination of our innovative layouts, skilled tradesmen, competitive prices, and excellent customer service. We will pass along any tips and advice while working on your project as well. Are you browsing through the websites of kitchen companies in Bishops Waltham because you require a fitting only service? BST Bathrooms can help with that as well. For a very competitive price, we will supply the labour and the experience to expertly fit a kitchen that you have already purchased elsewhere. 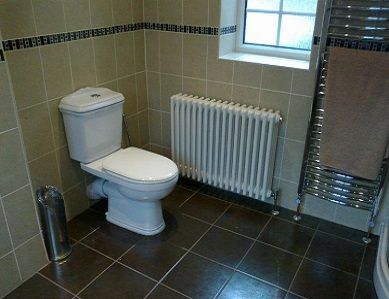 At BST Bathrooms, we are very passionate about what we do. We find that people’s kitchens are often underutilised, which shouldn’t be the case as the space is used every single day. With a keen eye for design excellence and many years of experience to draw from, our kitchen fitters in Bishops Waltham look forward to working with you. 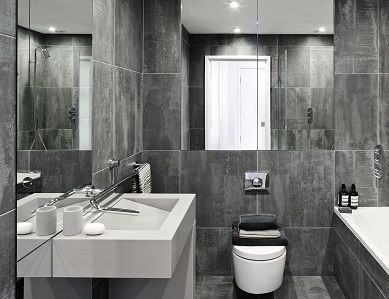 Run by Barry Thornton and based in Southampton, BST Bathrooms has built up an excellent reputation over the past two decades. 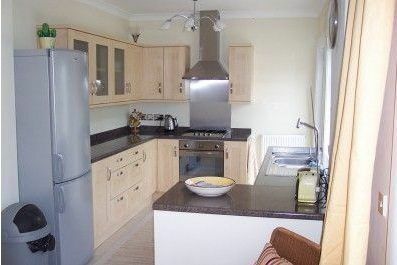 Look no further for a team of truly reliable kitchen experts, Bishops Waltham customers. We also work in all of the surrounding areas and can travel further for projects. We are one of the very few kitchen companies in Bishops Waltham that offers a 24-hour service that is available 365 days a year, whatever the weather. We will work around your schedule to provide a convenient service, each and every time. You can rest assured knowing that our fitters will always maintain a tidy worksite and pay your property the utmost respect while working. Most of our work comes through recommendations, so you can trust our service to be nothing short of excellent. You can see some of the high quality work that our kitchen fitters in Bishops Waltham have carried out in the past in our virtual gallery. A picture says more than a thousand words! Over the years, our kitchen contractors in Bishops Waltham have received countless positive reviews from happy customers. These comments have been collected onto our dedicated page of testimonials now. Get in contact with BST Bathrooms any time to get the ball rolling on getting a fully bespoke kitchen space that your visitors will envy! You can call our kitchen fitters in Bishops Waltham on 02380 453 112. Alternatively, e-mail us at info@bst-bathrooms.co.uk or fill in our online form – we’ll respond very shortly!